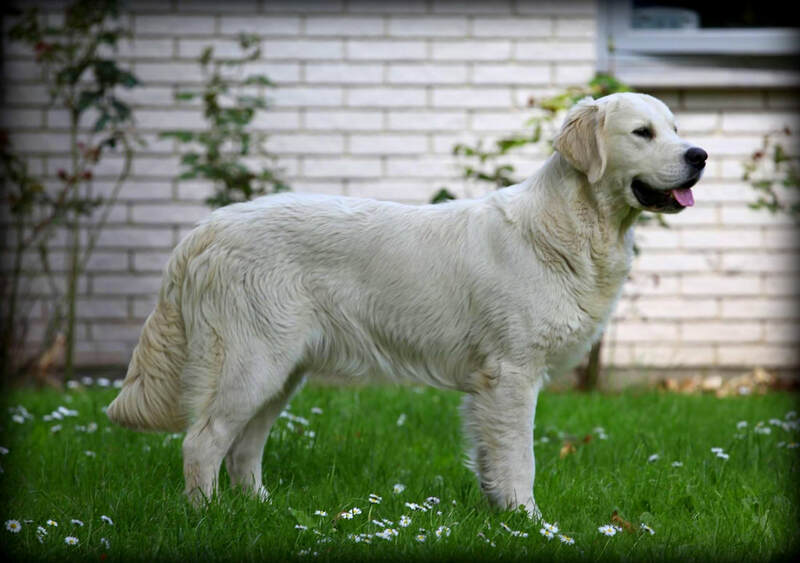 Connor comes to us as an AI (artificial insemination) sire from Dewbury Dream Goldens and Britta Lindhardt Nielson. Connor has full health clearances and is prcd-PRA, PRA-1, PRA-2, and Ichthyosis CLEAR. We are thrilled at the opportunity to be adding Connor to our breeding lines in our program and so thankful for the kindness and professionalism Britta has extended to us. 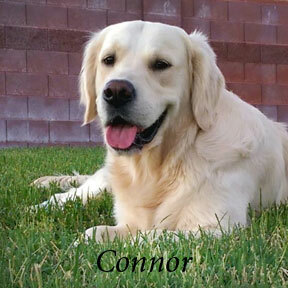 Connor is a 5x Confirmation Champion in IABCA, a certified Therapy Dog with Intermountain Therapy Dog Association, a Canine Good Citizen, and more lovingly known by Britta as the "biggest snuggle-bug in the world". 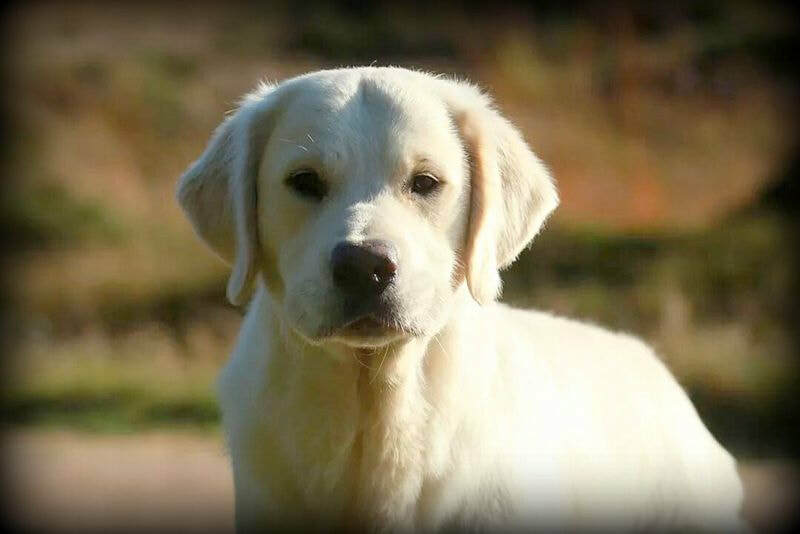 Thank you to Britta for giving us this incredible opportunity to work with Dewbury Dream Goldens and have Connor be a part of what we are doing here at Snitker Goldens. 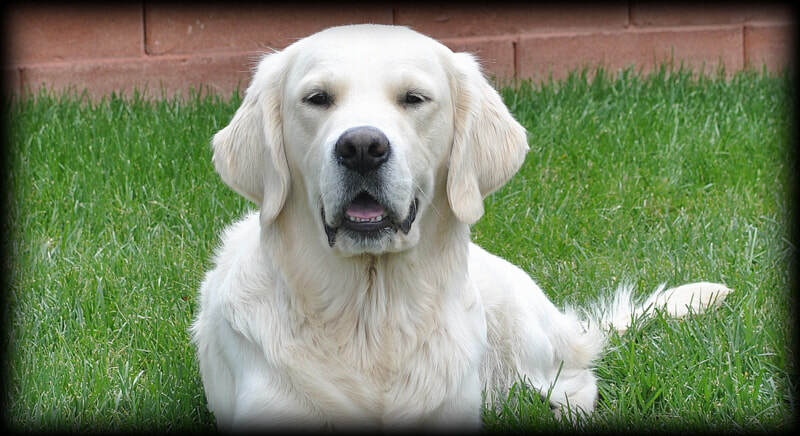 Click to view Connor's Pedigree and Health Clearances. All photos used with permission and ©Dewbury Dream Goldens. To learn more about Connor, please visit his personal page.